1. 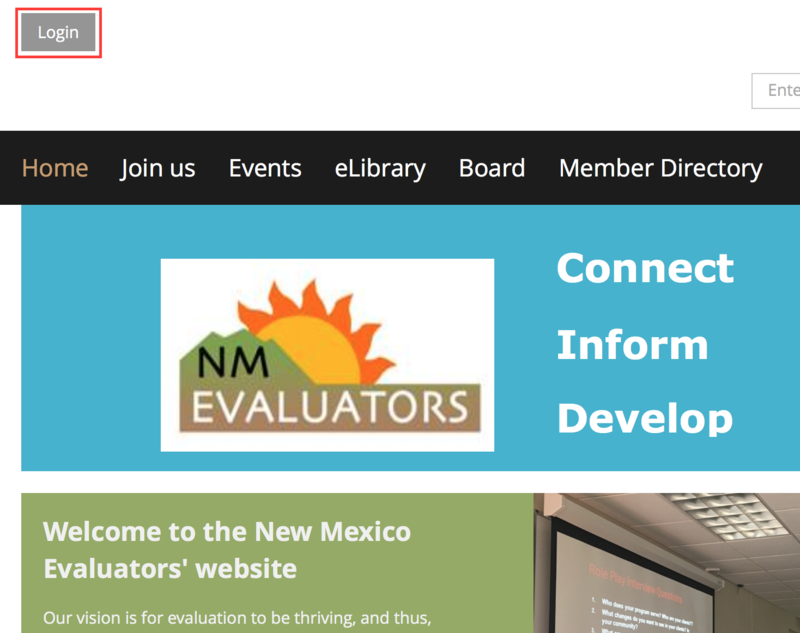 An online NM Eval account is automatically created for each member. 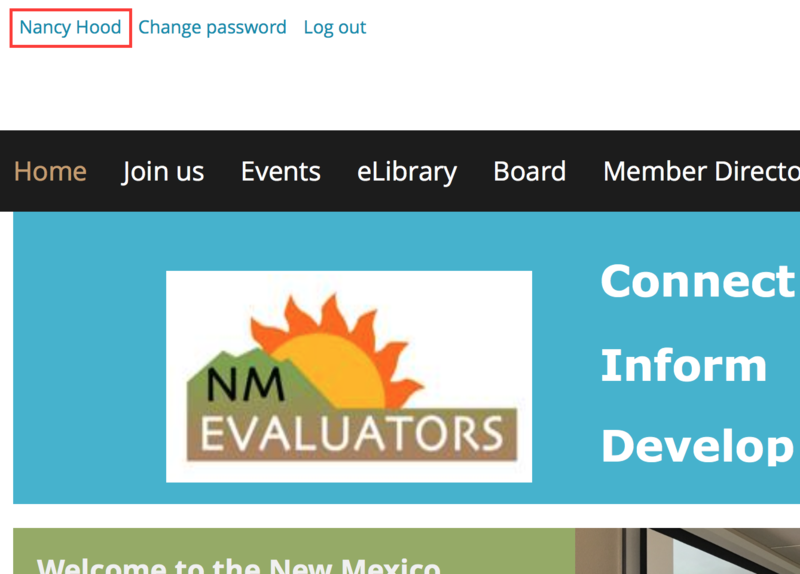 To access and edit your member profile, log-in to your account by clicking Login in the upper left corner of nmeval.org. If you do not know your account password, click here for instructions to reset. 2. While logged in, click your name in the upper left corner of the website. 3. Click Edit Profile and enter responses for each profile field. Click Save at the bottom of the page. 4. Click Edit Profile again then click Privacy. (Note: Do not click Privacy from your Home screen - it takes you to a different page.) Make sure the 'Show profile to others' box is checked. Then click Save. 5. 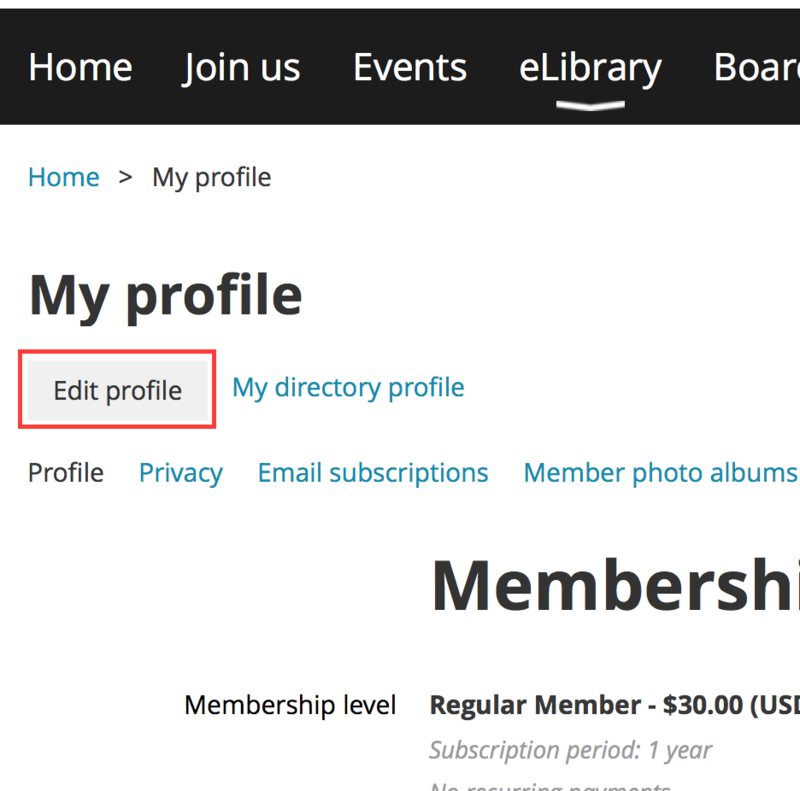 When the 'Show profile to others' box is checked, the default setting is to show all of your profile fields in the Member Directory. 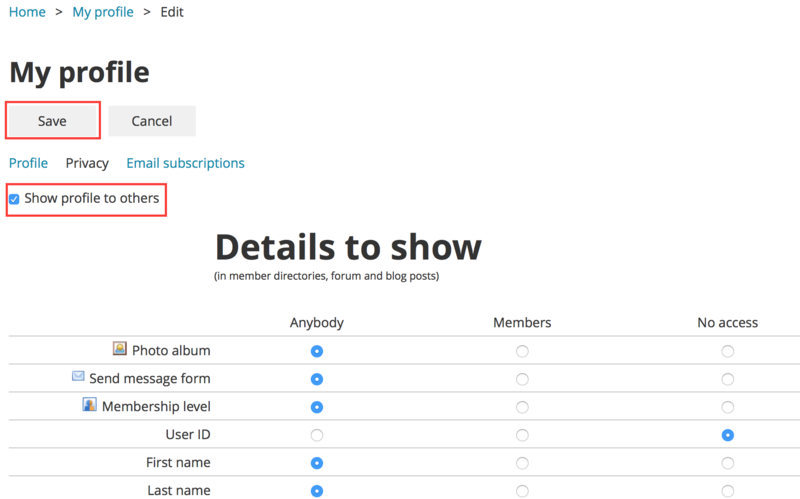 However, you can leave a profile field blank if you do not want to share the information. 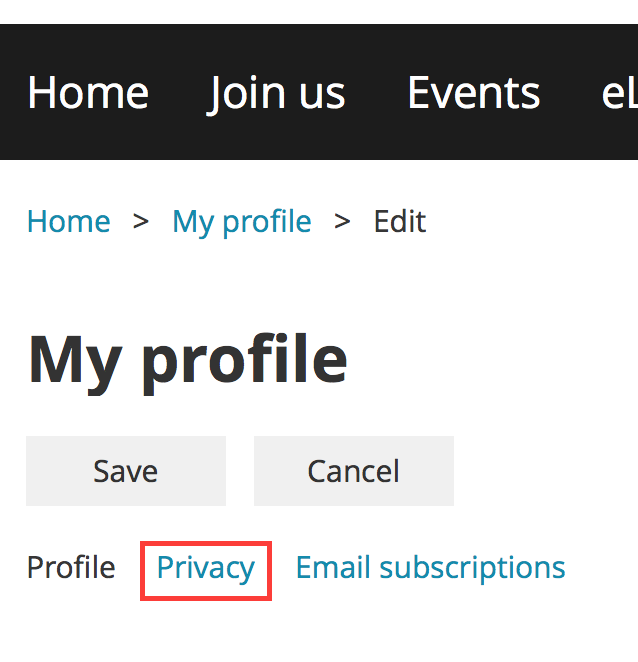 Or, you can click Edit Profile and then Privacy. Click on 'No access' for fields you do not want included in the Directory. Then click Save.